On this page, we have listed some really useful resources for PDIs and ADIs. We’ll keep updating the information and add extra resources to this page – but in order to do so, we need your input! What would you like to see here? Let us know! 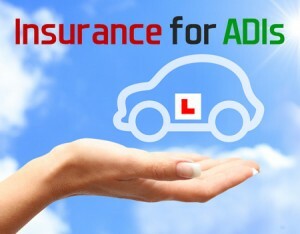 View a full list of UK insurance brokers that offer specific driving school insurance policies. We also provide you with some questions you need to ask each broker so you can compare before you decide on your chosen driving school insurance provider. 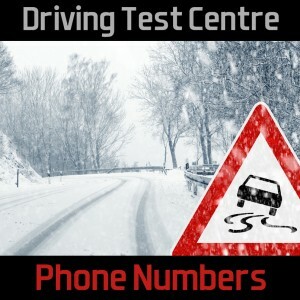 A list of DVSA practical driving test centres and their phone numbers. Really handy for if you need to check on the day whether tests are going ahead during those icy, snowy months! Remember, for all other enquiries relating to test bookings, ADI registration and customer services that you should call the main DVSA number on 0300 200 1122. 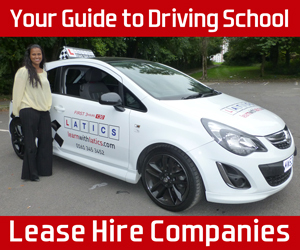 A list of questions you need to ask when shopping around for your next driving school car. If you’re looking to lease, you MUST check out this list of questions and make sure you get answers to them all before you sign on the dotted line! We also provide you with a list of dual control lease hire companies, so you can do your research and price comparisons before deciding on your preferred provider. 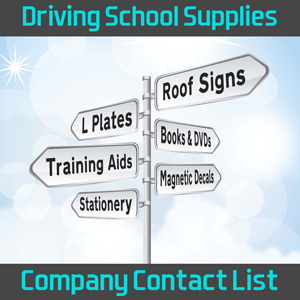 Whatever driving school supplies you are looking for, whether you need a new roof sign, a visual aid or other driving school accessories, one of these companies is bound to have what you need.